Im very pleased to announce this! 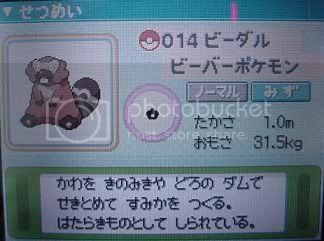 Our dex now has the Pearl & Diamond Pokemon with quite a lot of info already. Last edited by Amphy on Sun Dec 10, 2006 2:43 pm, edited 2 times in total. Location: Walking down the path of life. Perhaps we will meet again someday. Nice. I can't wait for it to be fully updated. I was thinking when I went to work this morning when the PsyDex would have them up. Much quicker than expected, even if it just the name and ability/weight. Awsome. Can't wait for the completion. Kewl. 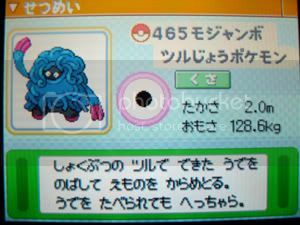 We must be the first site on the web to start up a dex for the PD Pokemon in full! 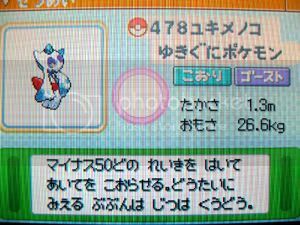 Well I still have to find the Japanese names for the Dusclops and Nosepass evo's plus the final stage evolution of the last legendary. We not only have their names and abilities, but also how they evolve, their stats, capture rates, types, gender, colour, happiness, growth rate, base experience, egg groups and abilities. U guys rock for doing the Shinou dex so early. 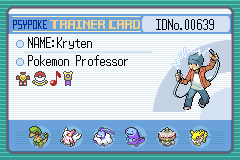 -Most of the Pokemon don't have sprites. 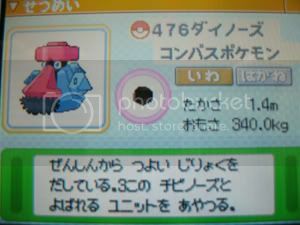 -Many Pokemon are missing heights, weights, etc. Last edited by Frost on Sat Sep 30, 2006 1:34 pm, edited 2 times in total. Amazing. Keep up the great wrok around the site admins. 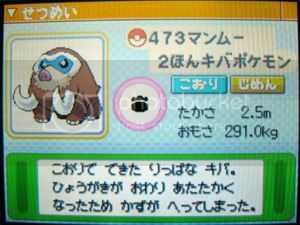 Yeah currently I don't know the Japanese names for the evos of Nosepass and Dusclops (so theyre called Nosepass2 and Dusclops2) and the evo of Sheimi, the last legendary in the dex. Will hopefully get these today though. Sprites will be harder, theyre encoded in a messed up way especially with the fact theyre animated. Anyway we'll be cleaning things up throughout the day. An evo of a legendary... interesting. 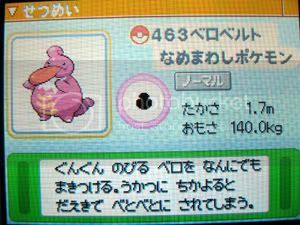 Anyway, with all of the recent new and awesome information, I think the names of the second forms of Nosepass and Dusclops are the things members are worrying least about. Keep it up and I look forward to updates. Well Ive found the missing names. 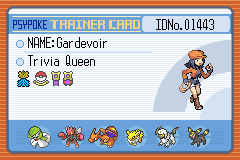 Anyway, as for the evo name, I didnt realise the final three pokes werent related (if I had used the Psydex it would have told me ). 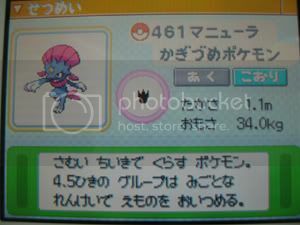 As for Fione and Manaphy...well their data both say neither evolve. So we're looking into that. 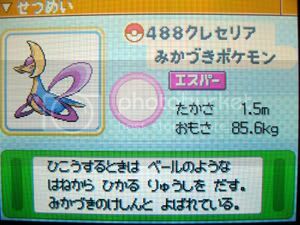 My guess is you do something in game like clone the manaphy you get from ranger to get a fione. 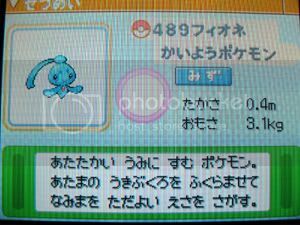 Regarding Fione/Manaphy, it could be a new status in D/P that isnt in your data, unless your data is Japanese PokeHouse thing. Like Fione + Cuteness = Manaphy? New thing? I dont know. 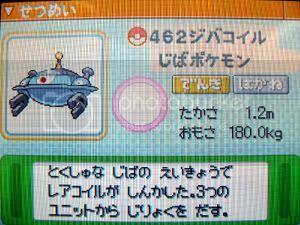 We now have the TM and HM compatabilities up. 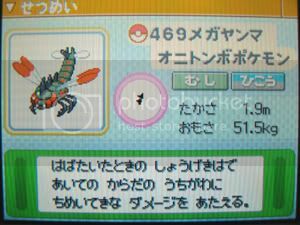 The more TK looks into it and the more I hunt around, the more I think they dont evolve into each other. 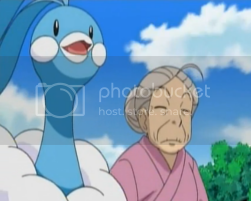 Fione: Does not evolve by any means. Manaphy: Does not evolve by any means. A Manaphy gets bred into a Manaphy...a Fione gets bred into a Fione. So it's still a bit weird. i could help you to get movesets. Join PokeJourney, an RPG site, today! Just a quick note to say: You guys ROCK! 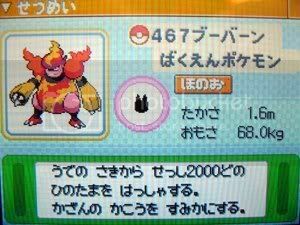 Seventy thumbs up each for our Elite 4! Awesome work, any doubt that Psypoke didn't have the most insane Admins has now been banished. Thanks for this awesome info, guys, it is much appreciated! Wow, you guys sure work fast! 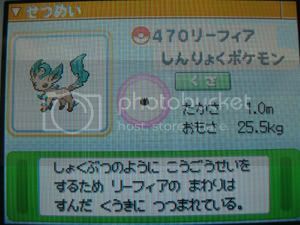 This is probably the first site to have a Pokedex with information on every new Pokemon. The other sites are all disorganized and full of errors. Heights and Weights are now up. Thank you so much Amphy, and all other admins, and helpers. 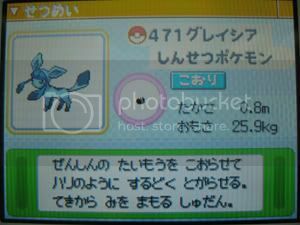 Note: Foine is only obtainable by breeding Manaphy. 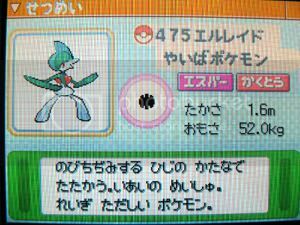 Foine IS NOT releated to Manaphy in any way. 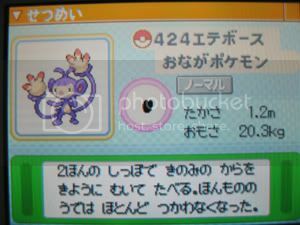 Both Foine, and Manaphy are in their final evolved forms, and thus has offically been confirmed. Hope I helped... Thanks again! Level Up Attacks are now in the PsyDex. 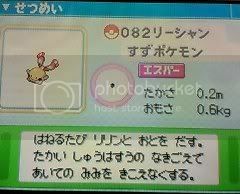 This should help a lot of people wondering what moves their new Pokes are trying to learn. Last edited by Amphy on Wed Oct 04, 2006 4:07 am, edited 1 time in total. Can get more later, Is this what you wanted? 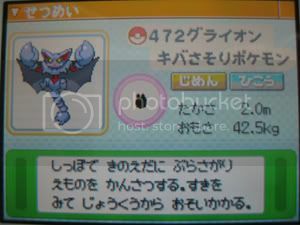 They are the national dex numbers with shinou dex numbers in brackets. Well done admins! I'd just like to make a point. Would it be possible to put the animated icons found on PE2K on the Psydex? Or would that be against rules or what have you? those are the only complete ones i could find. . . .i have tons of incomplete ones if you need it.